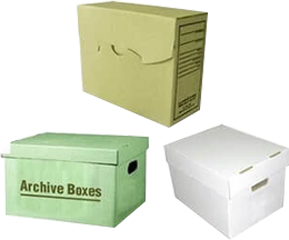 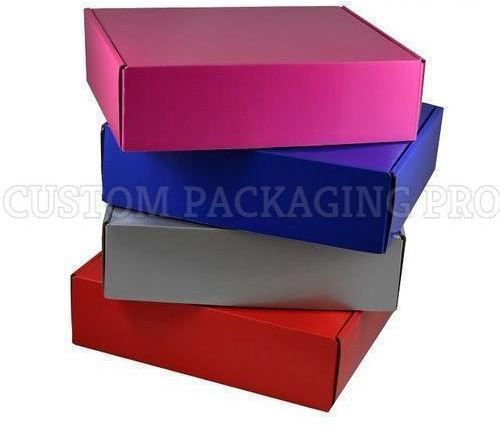 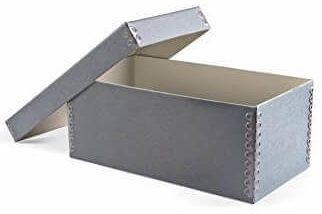 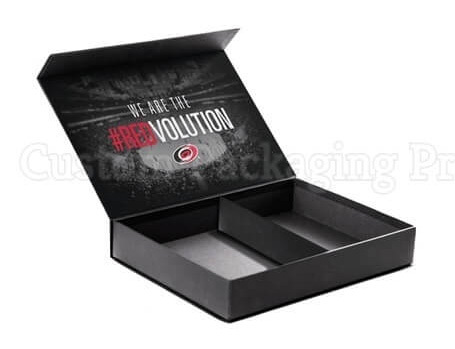 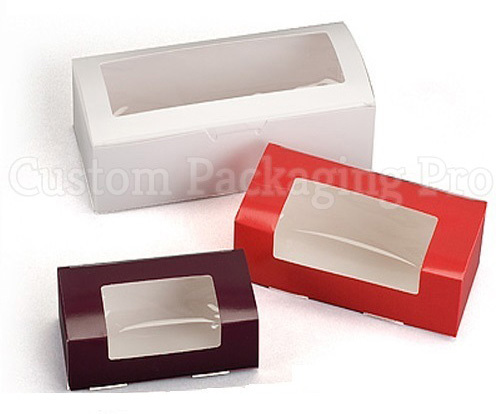 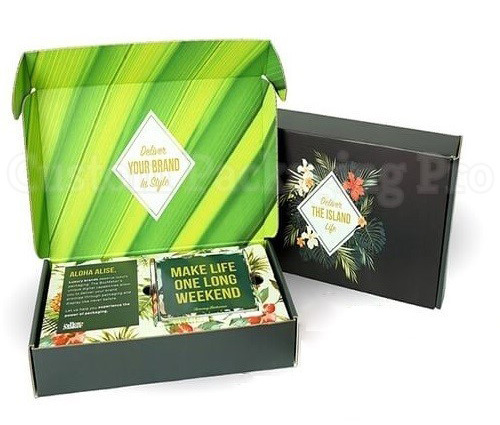 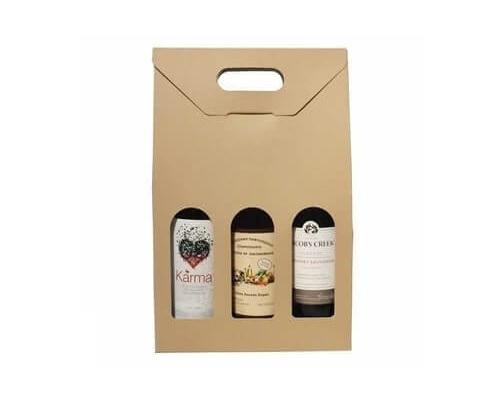 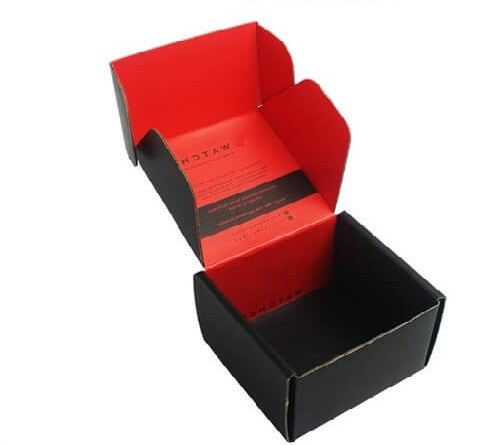 Retail Boxes Packaging is a process of wrapping and enclosing different products into boxes before their sale. 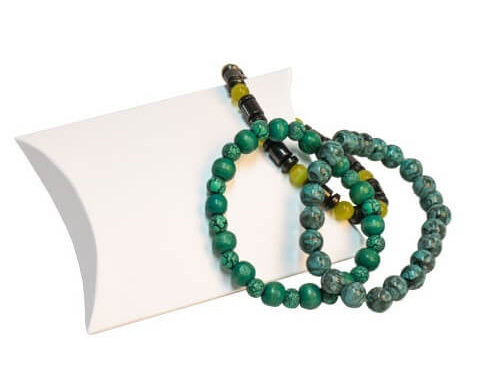 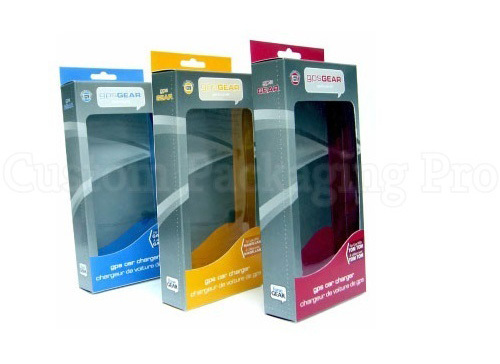 It plays an important role for the companies who make and sell different products. 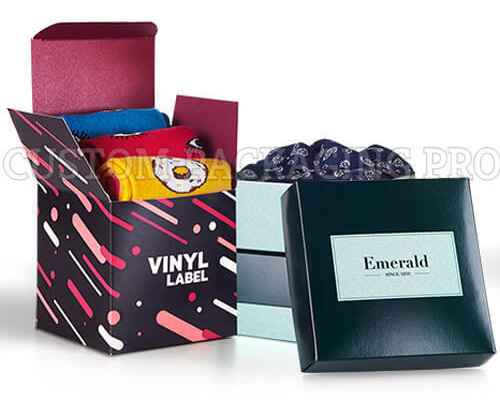 This process assists many well-known companies to sell their products because packing and appearance of a product attract customers first and help the companies to sell their products. 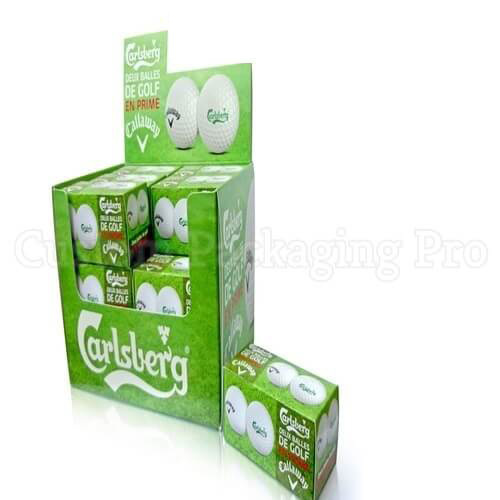 So it isn’t wrong to say that it has a great role in trade and marketing. 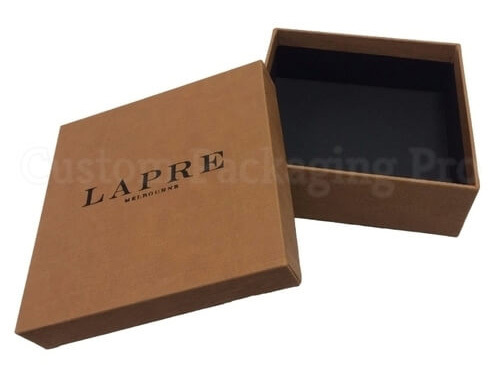 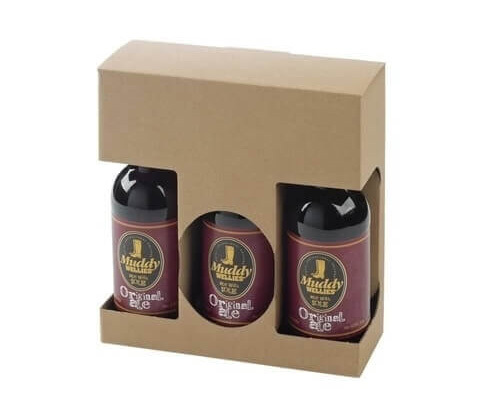 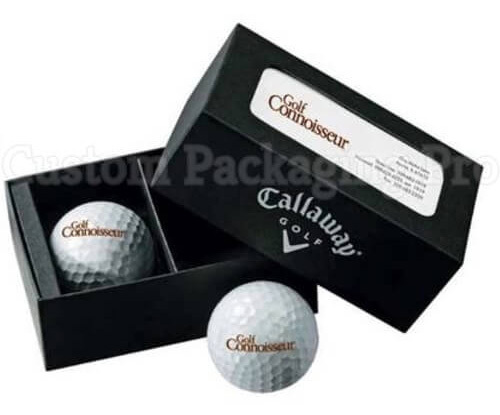 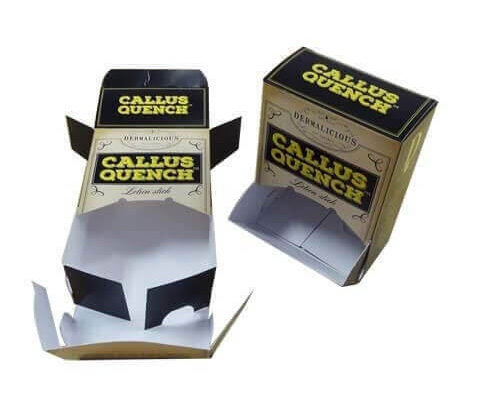 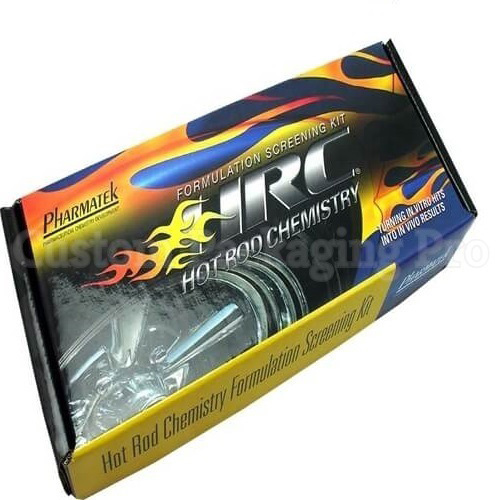 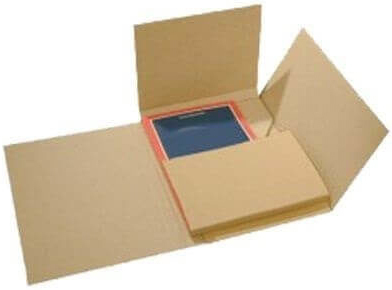 The packing of any product includes designing the structure of a box and the product then making and labeling the box with advanced graphic designing skills. 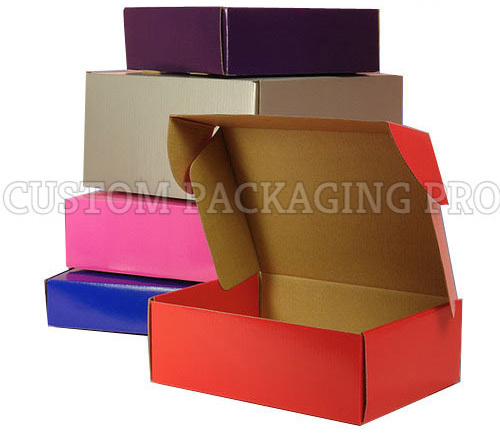 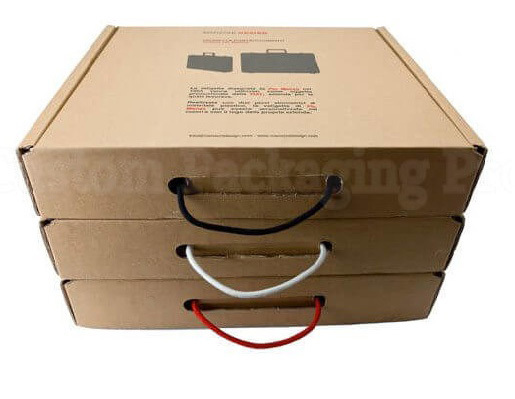 The important thing that any product maker company demands from a packaging company is the supply of packing services throughout the project. 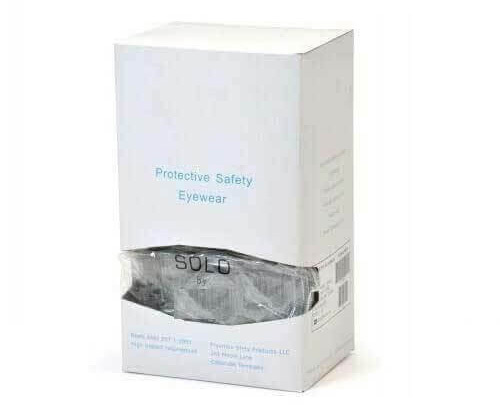 And only a few authentic companies provide the guarantee of it. 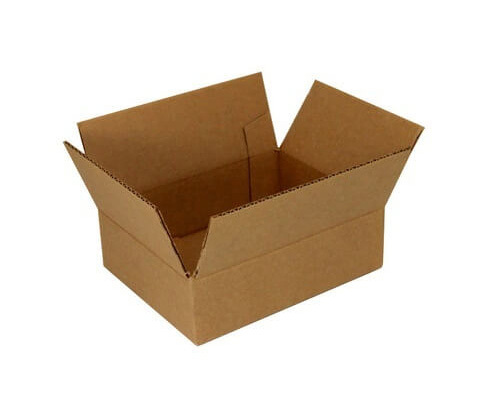 Here I will discuss our packaging company. 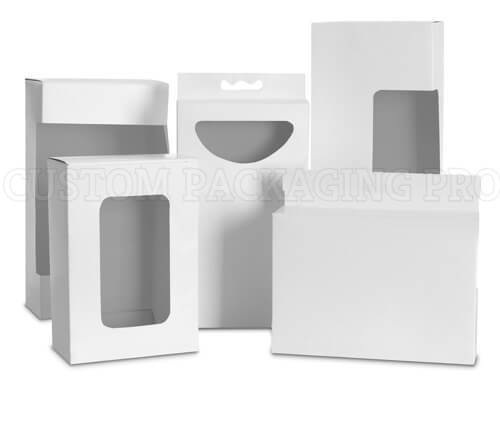 Custom Packaging Pro is an authentic USA based company which provides you reliable casing services to different industries. 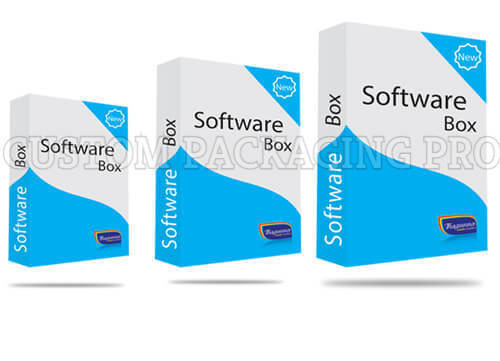 It is an experienced marketplace and working in this field for many years. 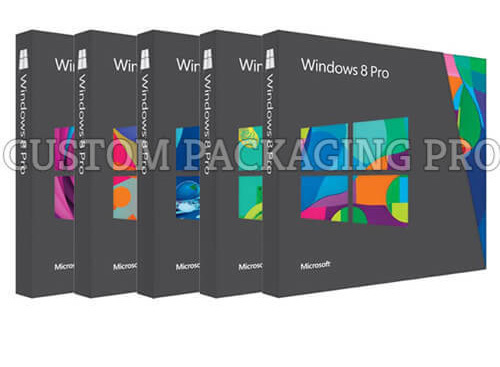 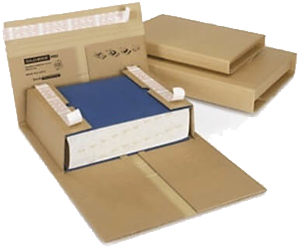 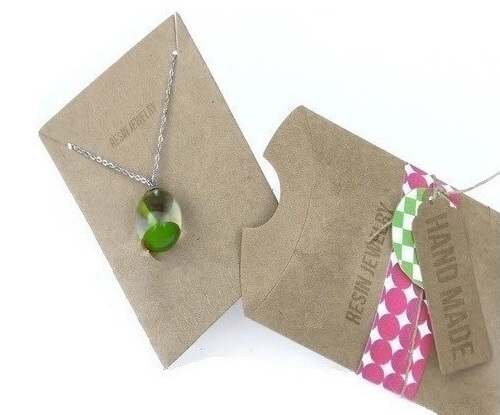 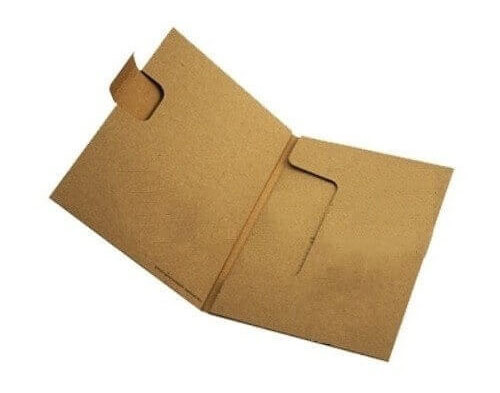 It provides reliable wrapping services to customers according to their demand.